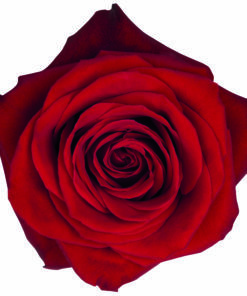 Words and pictures will never fully encompass the sheer beauty and grandeur of this Rosaprima rose. 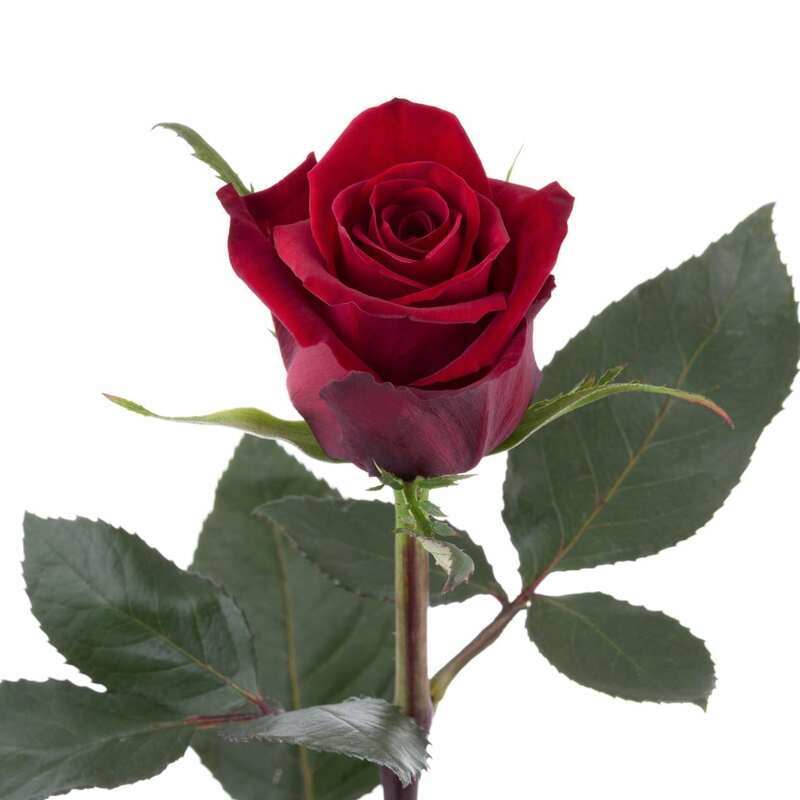 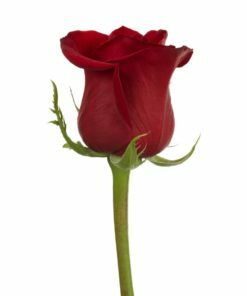 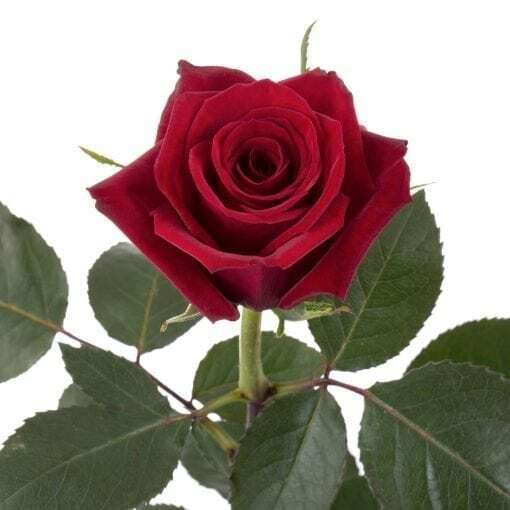 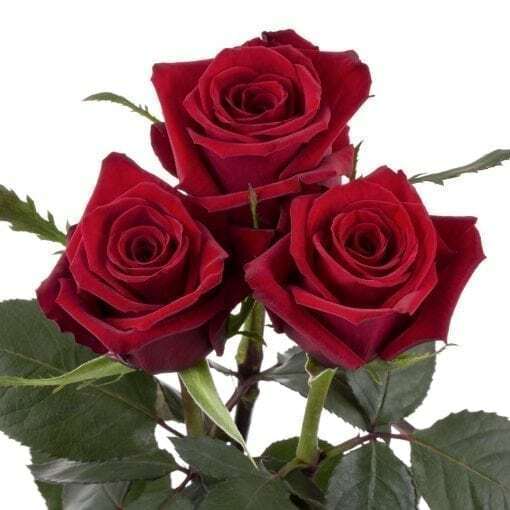 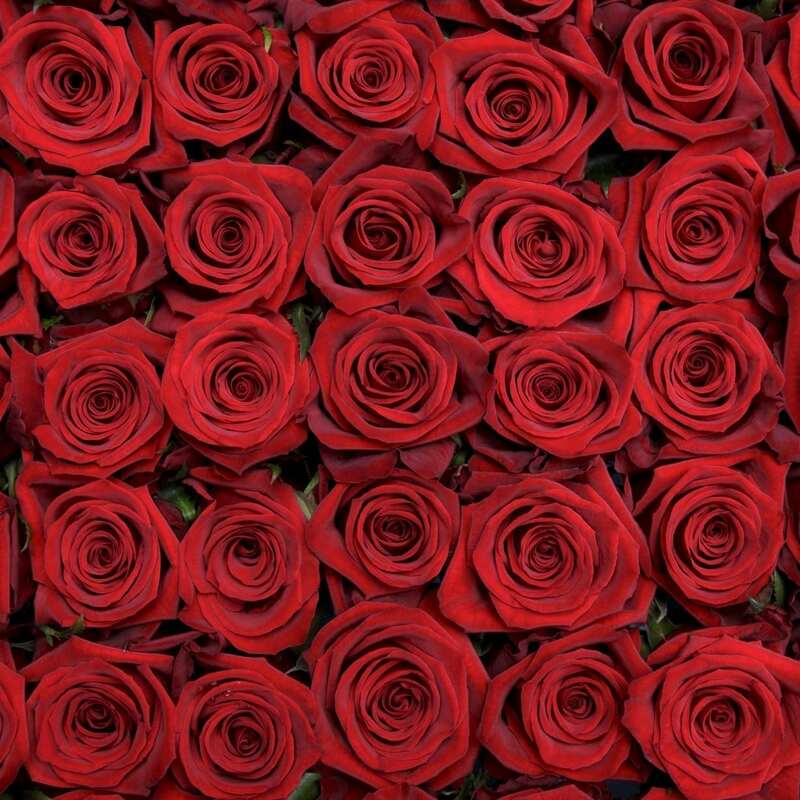 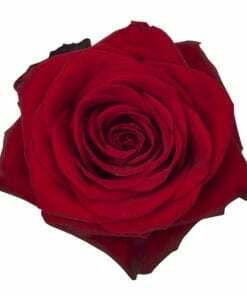 Romantic, sophisticated and sensual, Finally is undeniably the most beautiful among all red roses. 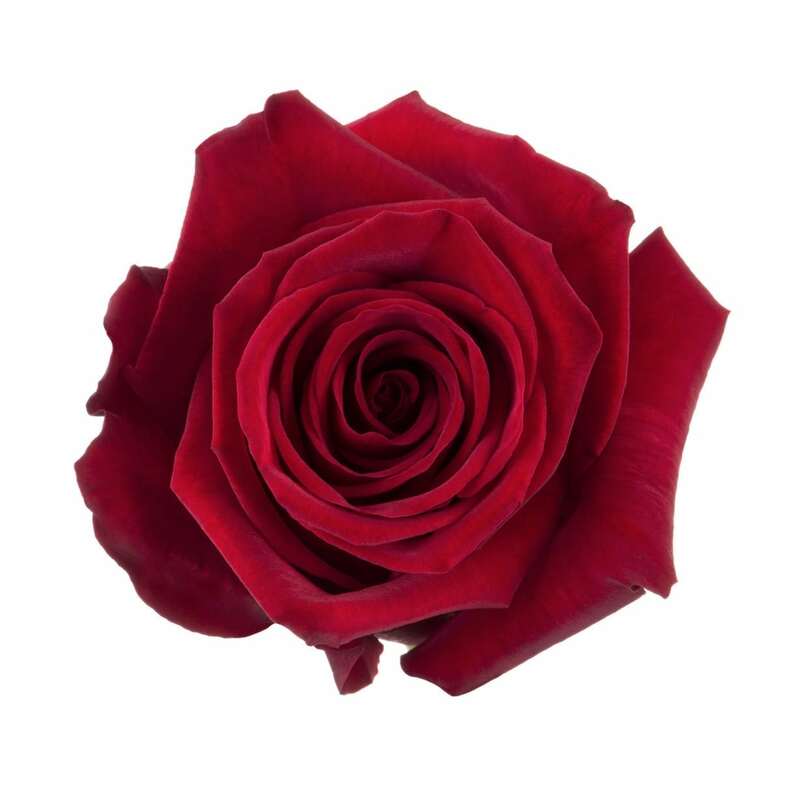 With an intense crimson color which shades off to a darker tone, she speaks of love that awaits a passionate expression.